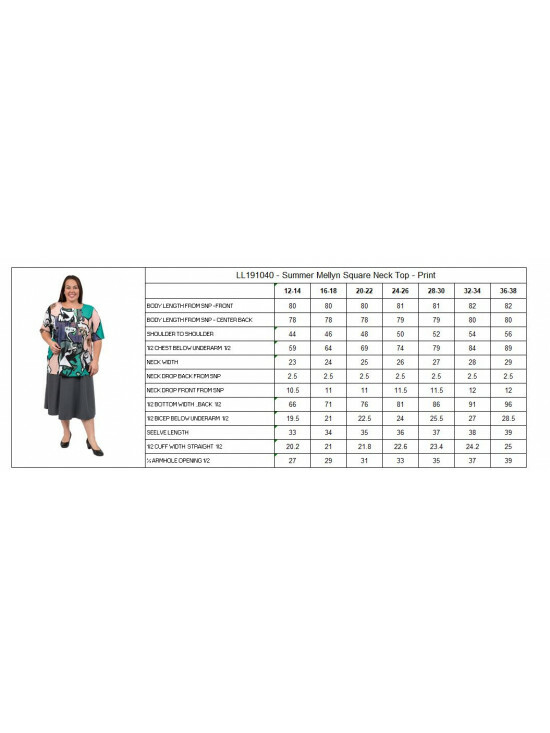 Bright, fresh square-neck printed plus size tunic is a flattering look for any occasion. 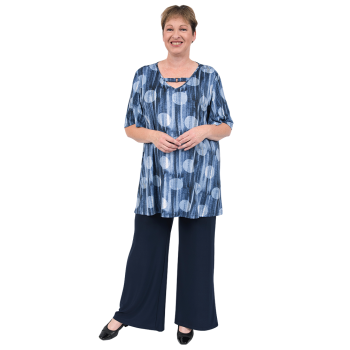 Stylish, versatile and easy-to-wear, with a pretty floral print, it features front bib with 3 button opening and elbow-length straight sleeves with gathering from the bib for extra swing through the hem. Dress it up with Black Denim Jeans for a stunning look for a party, or team it with black leggings for a more casual look.